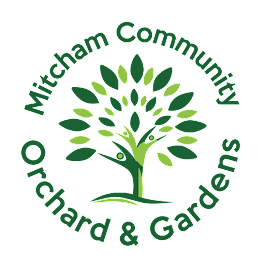 Come along for some Community Gardening in Mitcham's Community Orchard and Garden on Saturday, 28 May. There's a great range of things to do - from weeding, planting new crops, sowing seeds, turning compost, and making new friends. Tools, training and refreshments provided - all ages and abilities welcome - drop by for as little or as long as you like. Big thanks to Merton Council who has pledged £445 to Water for Mitcham Community Orchard. We are now at 66% of our total with 16 days left. To pledge please go to Spacehive - Water for Mitcham Community Orchard and back this project - huge thanks to everyone who has pledged to date.